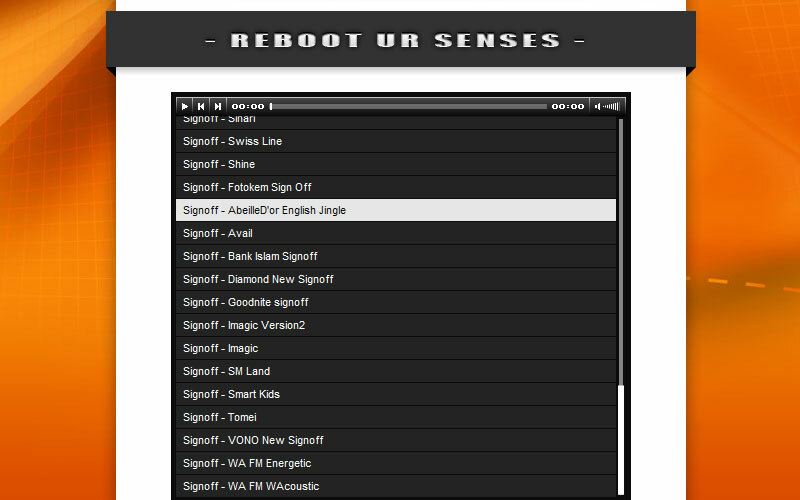 Perfect Sounds That Matches Your Brilliant Words. 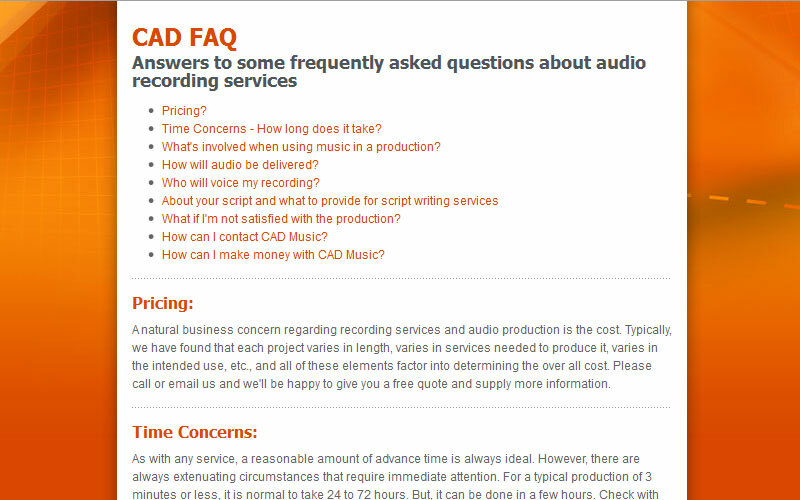 CAD Music has been in the business of audio and jingles production for over 10 years. 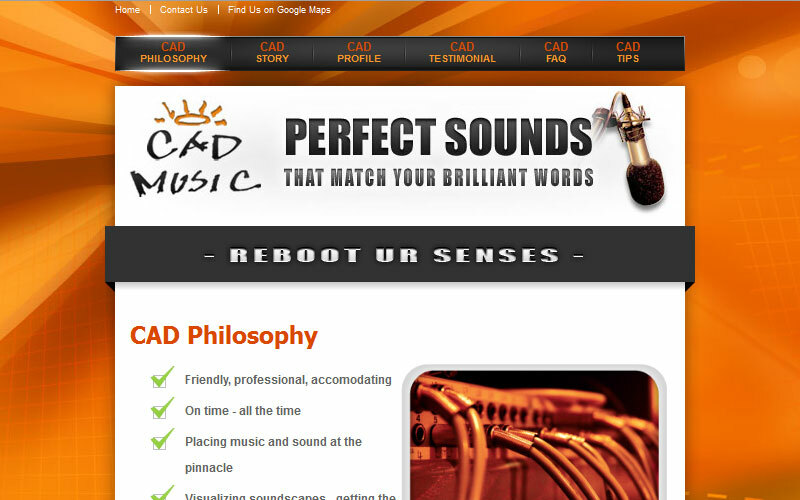 Throughout these years, CAD Music has produced over thousands of masterpiece for Radio, TV, Corporate and others.